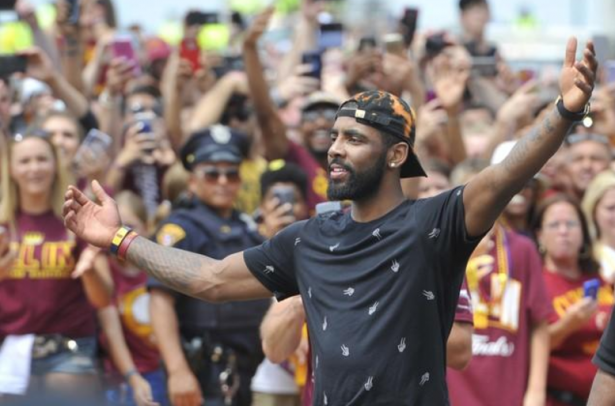 Irving, who made headlines earlier in the summer when it leaked that he had requested a trade, moves on from a Cavaliers squad that reached the NBA Finals in each of the last three seasons and won a championship in 2016. He joins a Celtics squad that finished first in the Eastern Conference during the regular season last season but was bounced by the Cavaliers in five games the Eastern Conference Finals. Thomas missed the last three games of the series with a hip injury, and might not be ready for regular season opener. Boston will also reportedly send small forward Jae Crowder, center prospect Ante Zizic and the Brooklyn Nets 2018 first-round pick to Cleveland in the deal.